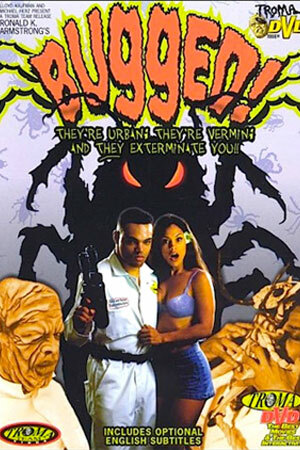 We are joined this week by Podcast Brother Brian Kelly as we discuss Troma's attempt at an urban giant killer bug movie. The film has the look and feel of a film shot on a weekend but if you love seeing guys acting with an immobile bug puppet than have we got good news for you. We discuss 1997's BUGGED on this week's HORROR MOVIE NIGHT!